White vinegar is an awesome all-natural cleaner, but the smell can be off-putting to some. I remember using undiluted vinegar to clean the tops of a client's cabinets. She walked in and said the kitchen smelled like salad. Ha! The thing about vinegar is its smell, though strong, usually dissipates in a few minutes. After half an hour, you'd never know vinegar was used to clean at all. If you'd rather not wait, here are three ways to make your vinegar smell better. 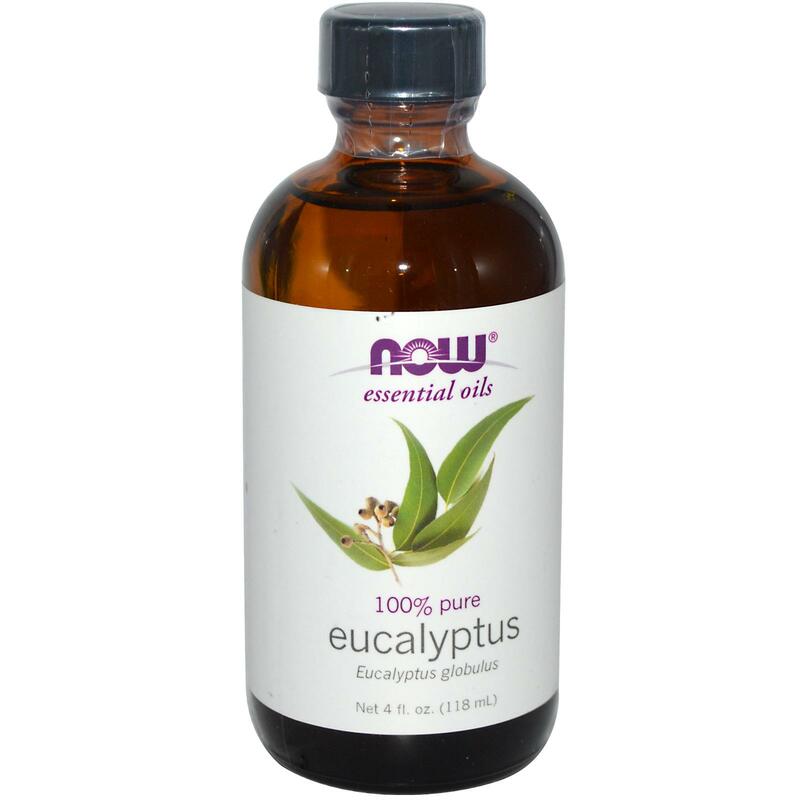 I love to add essential oil of eucalyptus in cleaning solutions that include vinegar. The lovely Kate Payne, author of Hip Girls Guide to Homemaking, likes peppermint oil, but notes that clove oil is also strong enough to cover the smell too. About 10 drops per cup of cleaning product works a charm. Infuse it with citrus peels. My first attempt at citrus infused vinegar. I've been eating tons of citrus fruits this winter and it makes me sad to just toss the vibrant zesty peels in the compost pile without using them. That's why I was really excited to learn that I could use them to make citrus scented vinegar. It's so easy! Stuff the peels into a jar. Pour white vinegar over them to cover. Leave them alone for 2 weeks stored in a cool, dark place. The back of the kitchen cabinet is a good hiding space. Strain the vinegar from the peels into another jar. Use as you would white vinegar in cleaning recipes. I actually sipped some at it was really tasty, so I bet you could also use it in food preparations like salad dressings. There is no "right" way to do this but the higher peel to vinegar ratio you have the more citrusy your vinegar will be. I infused about 3/4 cup of vinegar with 1 1/2 tangelo peel for 2 1/2 weeks and it turned orange. I made another batch, 1/2 cup vinegar with just 1/2 a peel, and it wasn't nearly as orange, but it didn't smell as strongly of citrus either. This is all something to be mindful of when diluting the citrus vinegar, as you probably don't want to dye anything orange. Check out The Yummy Life's awesome tutorial, with citrus-herb combo suggestions and downloadable labels. Infuse it with herbs and flowers. A blend of equal parts lavender, thyme, sage, and rosemary with garlic is known as "Four Thieves" and is rumored to have defended those who ingested it from The Black Plague. That's probably a myth, but why not give the combo a go anyhow? Mint is a great addition that will make the concoction smell a little better. Herban Lifestyle blog shows us how to make Four Thieves Vinegar. She recommends infusing it for 6 weeks and shaking the jar everyday, but there is a pay-off. The solution can be used externally "as a surface disinfectant, a hair rinse, a skin cleanser, to treat insect bites, as a hand-sanitizer, just to name a few." Wow! Commentators note that if you leave out the rue and wormwood, you can take it internally. Of course, you can make various combinations of essential oils, herbs, flowers, and citrus peels to infuse your vinegar. The only limit is your imagination. Do you think vinegar smells funky or clean? Do you add anything to your vinegar to change its smell? I usually toss the orange peels in the disposable to freshen the drain, but I love this idea, so happy I found your blog yesterday, lots of great info. I'm so glad you found my blog too! :-) Thank you so much for reading and commenting! I love the peels in the food disposer trick though I don't have a disposer it seems genius. KIT! Would citrus vinegar be safe for hair? I've only used the citrus vinegar around the house. i usually use apple cider vinegar when rinsing my hair. it has more nutrients. while i don't know that white vinegar can damage your hair- with or without citrus, I think ACV would be a better choice.